Not so long ago Tesla announced that new Model S and Model X owners, as well as future Model 3 owners, would face billing at Supercharging stations, ending the previous "free for life" charging program for its EVs. Originally, as of January 1st, 2017 all new purchases of a Tesla Model S or Model X would include a yearly allowance of 400 kWh of charging free per year (good for about ~1,000 miles...depending on how one drives and where), then an unknown fee system would be implemented for amounts of charge received above that preset yearly amount. That purchase dateline was then ultimately extended to January 15th, but with the deadline now upon us, Tesla has detailed how the billing process will work, and the fees associated with the new program. The company stresses that the fee is not set up as a "profit center", and the company has accordingly priced usage fees basically to recover costs and expand/maintain the network. "We are only aiming to recover a portion of our costs and set up a fair system for everyone; this will never be a profit center for Tesla...To put the affordability of Supercharging into perspective, customers will pay about $15 for a road trip from San Francisco to Los Angeles, about $120 from Los Angeles to New York, about €60 from Paris to Rome, and about ¥400 from Beijing to Shanghai." Using Vermont as an example, Tier 2 is billed at 22 cents per minute, while Tier 1 is 11 cents. For many provinces in Canada 'per minute' billing also applies: Ontario and Quebec is billed at 26 cents (CAD) for Tier 2, and 13 cents for Tier 1, while British Columbia is billed 28 and 14 cents respectively. As for the transaction itself, that all happens online in the owners "MyTesla" account, where the 400 kWh worth of yearly credits are tracked, and payments can be made for extended use. To check out rates in your neck of the woods, click here. 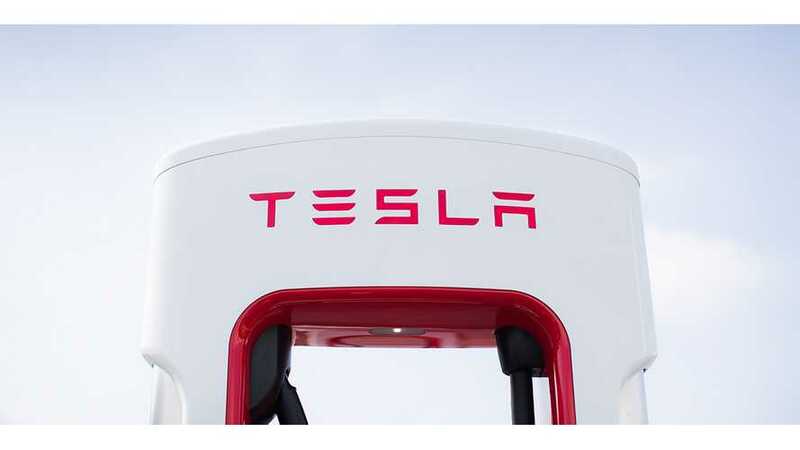 The new fee structure should not only ease the costs of Supercharger operation for Tesla, but also assist in easing congestion at popular Supercharging stations around the world. 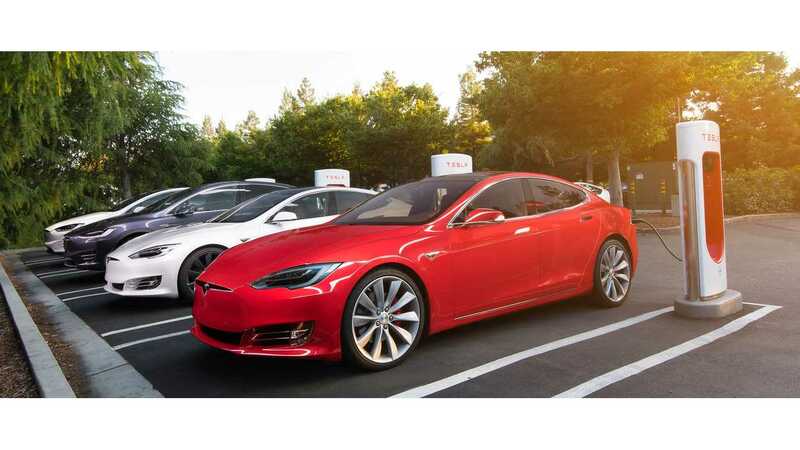 Further to that congestion/overpopulation issue, Tesla also recently announced that it is implementing a 40 cent per minute "idling" fee for those EV owners in the US who use busy Supercharging spaces to park at after a charge is complete. Tesla created the Supercharger network to make long-distance travel a seamless experience for drivers. Cars have always represented independence and the freedom to travel wherever and whenever people want to go. To enable this freedom, building a charging network that provides quick, convenient, and long-distance travel is critical to the adoption of electric vehicles. One of our top priorities this year is to significantly increase capacity of our Supercharger network. If customers travel beyond their annual credit, they will be charged a small fee to Supercharge. In North America, pricing is fixed within each state or province; overseas, pricing is fixed within each country. In most regions, Tesla owners will pay per kWh as it’s the fairest way to pay for the exact energy used. However, due to local regulations, in several regions we will charge per minute of usage instead, though we are actively working with regulators to update the rules. What’s important is that in every region, Supercharging will remain simple, seamless and always significantly cheaper than gasoline. We are only aiming to recover a portion of our costs and set up a fair system for everyone; this will never be a profit center for Tesla. Customers can just plug in, charge up, and access their charging history on our website. To put the affordability of Supercharging into perspective, customers will pay about $15 for a road trip from San Francisco to Los Angeles, about $120 from Los Angeles to New York, about €60 from Paris to Rome, and about ¥400 from Beijing to Shanghai. We are excited to continue the expansion of the world’s fastest and most sophisticated charging network. 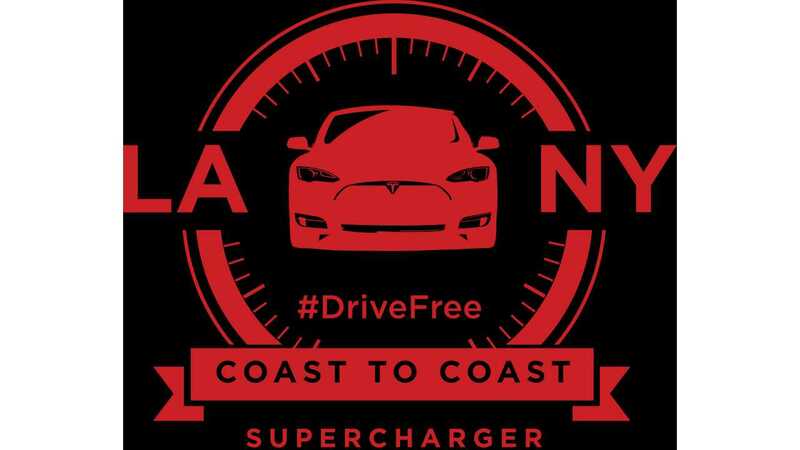 The Supercharger network enables long distance travel. Stations are strategically placed to minimize stops and are conveniently located near desirable amenities like restaurants, shops and WiFi hot spots. Each station contains multiple Superchargers to get you back on the road quickly. Below are additional program details which apply to Model S and X ordered after January 15, 2017. Supercharger pricing information may be viewed on the 17” touchscreen and is summarized below. Supercharging is simple and convenient—just plug in and charge up. Supercharging history is automatically populated in your website account showing the credits used or, if applicable, the amount billed. Tesla is committed to ensuring that Supercharger will never be a profit center. If I don't use my 400 kWh of annual credits will they roll over to the next year? Unused credits do not roll over to the next year. Credits are reset to 400 kWh each year, on the anniversary of the delivery date. If the car transfers ownership, credits are reset on the date of the transfer.  How are customers billed if they use all of their free annual credits? Customers are billed automatically via a credit card linked to their website account. After each Supercharger session, customers can view the session details online. Supercharger history and downloadable invoices may also be viewed online. For more details, see our Payment Terms for Services. Why do some locations bill per kWh and some per minute? Tesla believes that owners should pay for energy delivered to the vehicle and therefore we price the service on a per kilowatt-hour (kWh) basis for the global network. In some regions, regulations and requirements make it difficult for companies that are not utilities to sell electricity for vehicle charging per kWh. In these places, we offer the Supercharger service at a per minute price, with two tiers to account for the dynamic charge rate. I thought Supercharging was free. Why do I have to pay now? If your Tesla was ordered by January 15, 2017, it comes with free Supercharger access for the life of the car. 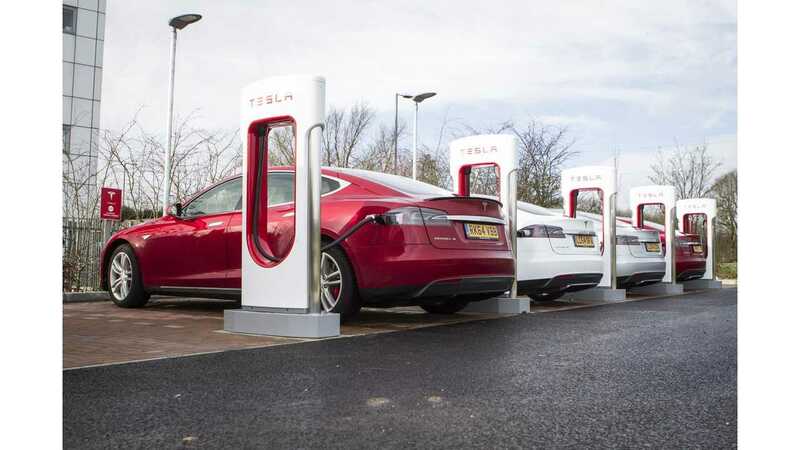 You will not pay for Supercharger use but idle fees may be assessed if your vehicle remains connected to a Supercharger after the charge session is complete. How much does Supercharging cost Tesla? Our costs vary based on both operational and electricity costs but Supercharging is offered to our customers below the price that it costs us to provide the service. 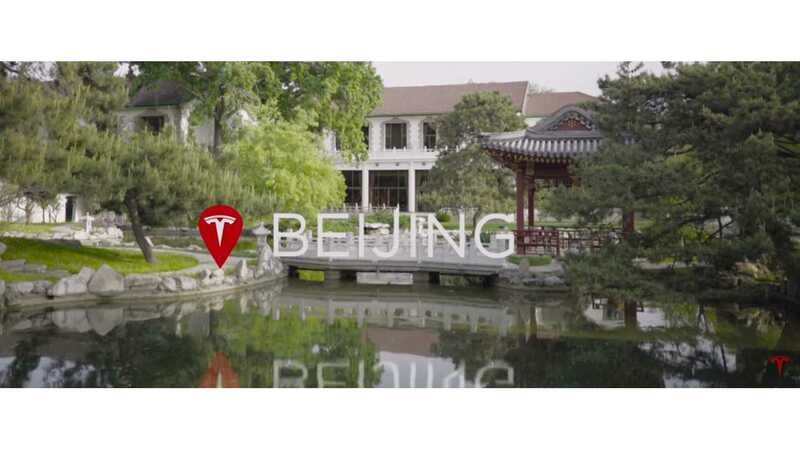 Similar to our Service Centers, this will not be a profit center for Tesla.